Check Out Sarah + Richard + Zion's X-mas Family Photos! Headlines, hot news, and conversation starters on December 22, 2017! 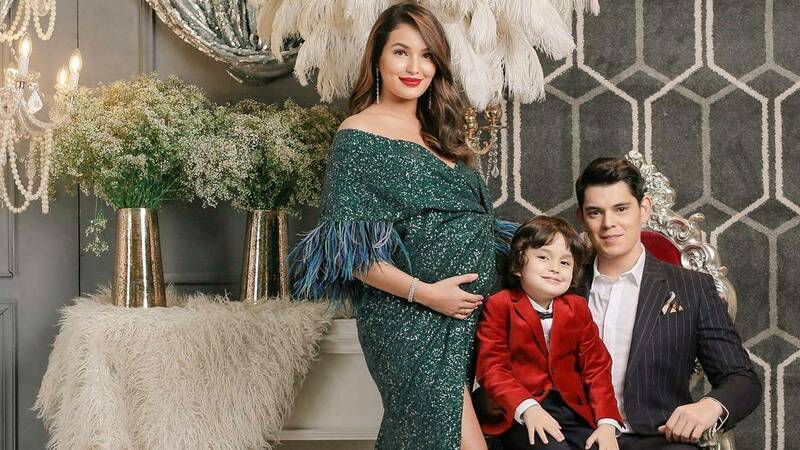 Sarah Lahbati, Richard Gutierrez, and their son, Zion, posed for an adorable holiday photo shoot! Sarah, who is soon going to be a mom of two, wore a gorgeous green gown, while Zion and Chard looked dashing in their suits. Prince Harry and Meghan Markle's engagement photos have been released and they are making us so kilig! The pictures were shot by fashion photographer Alexi Lubomirski at Frogmore House in Windsor. Mamma Mia! Here We Go Again will be released in cinemas in July 2018.